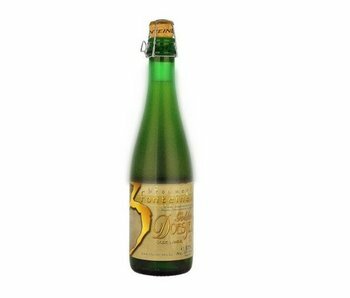 Belgian specialty beer created by the eponymous geuzestekerij. Proud member of Horals and based in Beersel. Also this brewery has existed for many years. Built in 1883 by James Vanderlinden. 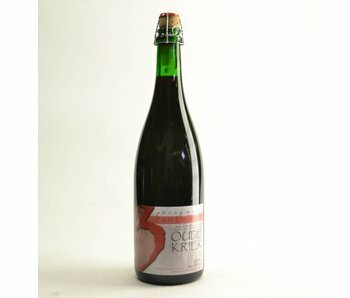 The name probably refers to the three porcelain hand pumps Lambic, Faro and Kriek brought together. As you may already know is brewing a very delicate art. That is honorary stabbing otherwise. 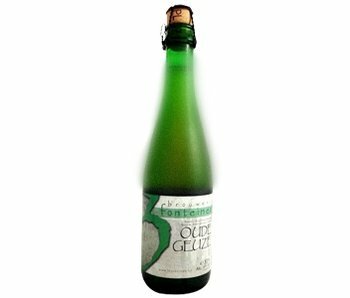 So went the night of May 16, 2009 the entire stock Geuze bijne broken. 5000 bottles were blown to pieces and more than 80,000 bottles were undrinkable. This financial setback meant that the new brewery could not simply be taken.